20th Century Fox, avant-garde studio behind breakthrough concepts in filmmaking such as the immersive 3D technology in “Avatar,” the better-than-ever sequels of franchise films such as “Ice Age” and superheroes such as “X-Men” films, non-stop heart-pounding action flicks and phenomenal book-to-film adaptations of “The Fault In Our Stars,” “Life of Pi” and “Maze Runner” welcomes 2015 with unforgettable and highly-entertaining movies poised to set new box-office records. Sharing with you their movie lineup for the year. 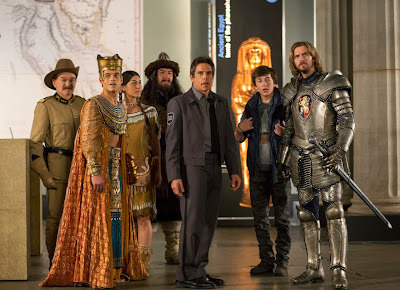 Ben Stiller and the his magical friends and new ones are back in the third and final instalment of “Night at the Museum” franchise, “Night at the Museum: Secret of the Tomb.” The adventure begins when Larry Daley (Ben Stiller) discovers that the iconic historical heroes, seems to be out of control – fighting, brandishing guns and causing chaos at the Museum of Natural History, where Larry runs the extraordinary ‘Night Program’ and must find a way to keep the magic alive. 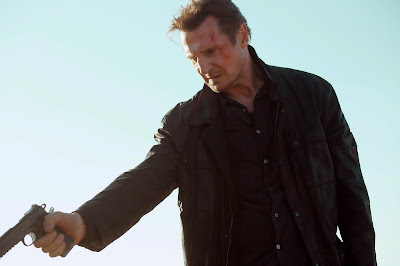 “Taken 3” will prove that Brian Mills is up to the task and better than anyone there will ever be in protecting his family with his particular set of skills as ex-covert agent in this third instalment of the hugely successful action franchise. 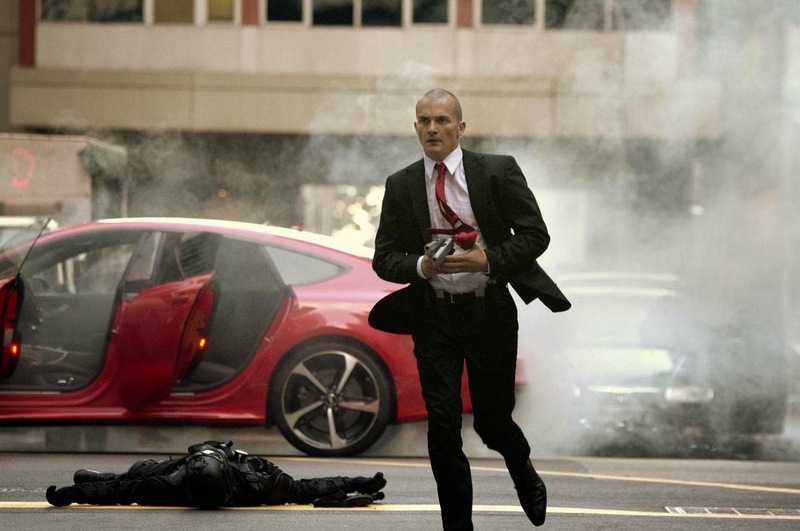 In the movie, the game has changed and the stakes at its highest, Mills is a fugitive on the run, after being framed for a murder and is hell-bent to uncover the group behind the killing. 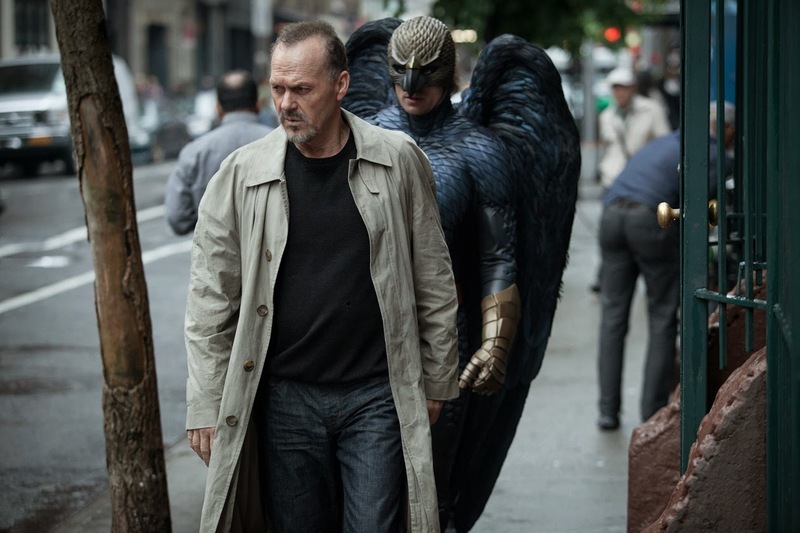 Michael Keaton puts on his winning cape in the highly-acclaimed “Birdman” (or “The Unexpected Virtue of Ignorance”) along with an ensemble of an impressive cast including Edward Norton, Zach Galifianakis, Amy Ryan, Naomi Watts, Andrea Riseborough and Emma Stone. Keaton plays Riggan Thomas, a washed up actor who refused an offer to play the fourth time to reprise his role in the highly successful “Birdman” movies. Instead, he tries to reinvent himself by writing and directing a stage play that would push him further as an actor. Academy-Award winner Reese Witherspoon stars in “Wild,” an adaptation of the biographical book (of the same title) by Cheryl Strayed that reached number one on the New York Times Best Seller List. The book likewise was the first featured reading material in Oprah’s Book Club 2.0 where Witherspoon plays Cheryl Strayed who decided to take on a journey to self-discovery by trekking a 1,100 mile lone hike to put her life back together again. 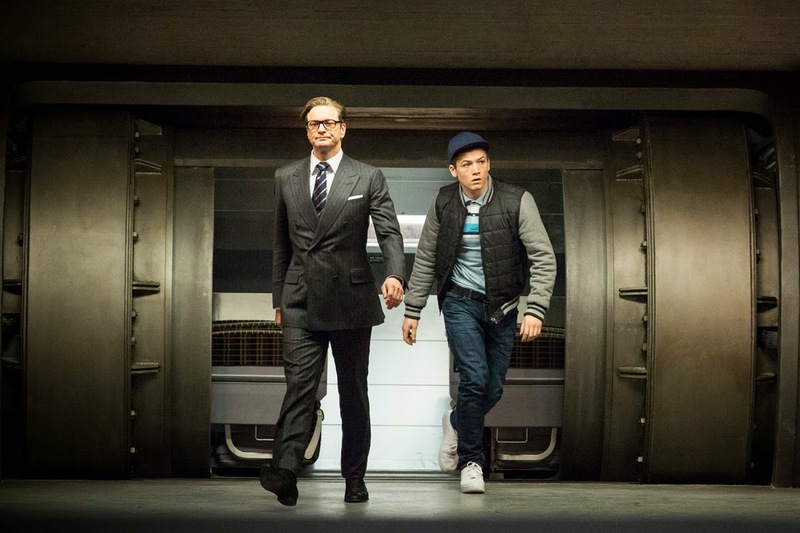 Taking the audience into the depths of thrills in the espionage game, “Kingsman: The Secret Service” introduces a team of newly-trained spy recruits who battle a twisted genius, based upon the acclaimed comic book by Mark Millar and Dave Gibbons starring Colin Firth, Samuel L. Jackson, Michael Caine, Mark Strong, Sophie Cookson and Taron Egerton. While in “Spy,” the world’s most covert of spies have been injured and exposed where the only remaining choice to save the world is an unassuming unsung desk analyst within the undercover organization directed by Paul Feig starring Melissa McCarthy, Jude Law, Jason Statham, Allison Janney and Rose Byrne. A supernatural team in “B.O.O. (Bureau of Otherworldly Operations)” comes to the rescue dedicated to protect humans from evil hauntings, the agents of B.O.O. have a secret weapon: they are ghosts themselves! 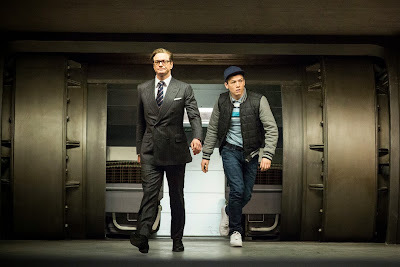 When newbie agents Jackson Moss and his odd-ball partner Watts uncover a plot to destroy B.O.O. by the agency's Most Wanted Haunter, they must use every trick in their arsenal to defeat his powerful ghost army and save Earth from a ghostly fate. Vince Vaughn, Dave Franco and Tm Wilkinson work hard to play hard in “Unfinished Business,” – where the three travel to Europe for the deal of their lives and keep on getting tangled in a series of unfortunate hilarious events that will make or break their budding business venture. 2012’s box-office surprise hit “Best Exotic Marigold Hotel’s” sequel “Second Best Exotic Marigold Hotel” is about to charm the second time around where Dame Judi Dench, Dame Maggie Smith, Bill Nighy and Dev Patel reprise their roles. 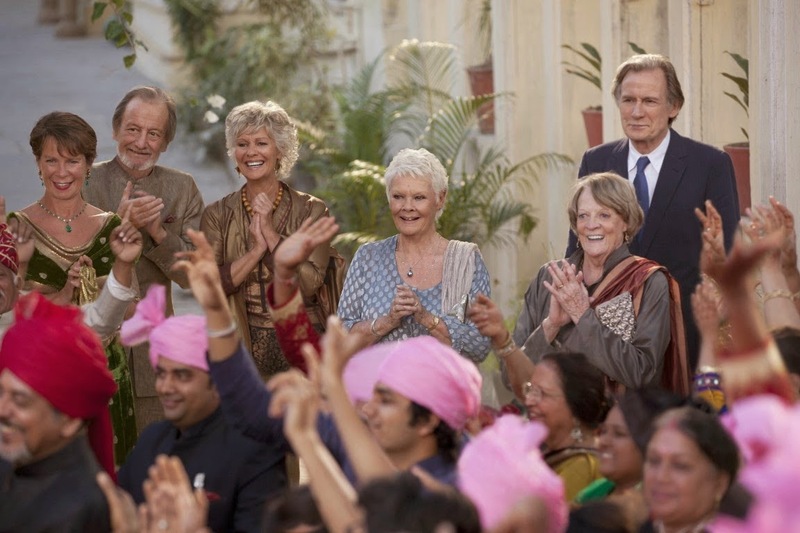 Joining the sequel is Richard Gere where we see the famed hotel is now expanding into a chain. 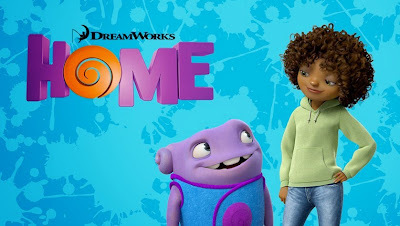 Four-time Emmy-winner Jim Parsons (“The Big Bang Theory”), Rianna and Jennifer Lopez lend vocal star power in DreamWorks Animation’s delightful family film “Home.” Parsons star as the voice of a purple alien called Oh and meets Tip (Rianna) on his attempt to hide from the rest of his species. 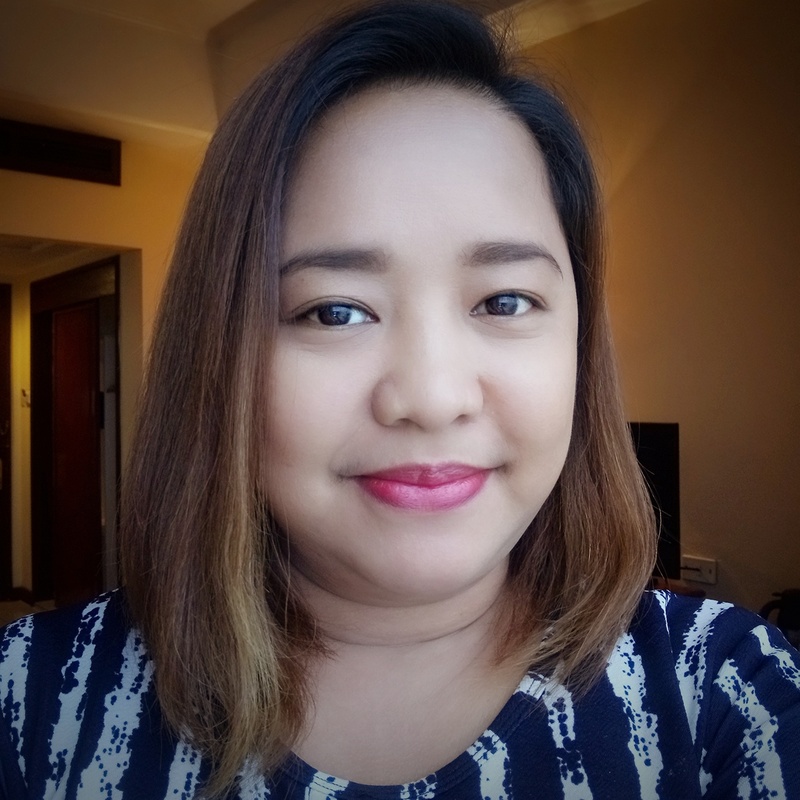 Lopez stars as Tip’s mother, Lucy. Both on the run, Oh and Tip embark on a thrilling road trip to save the earth. 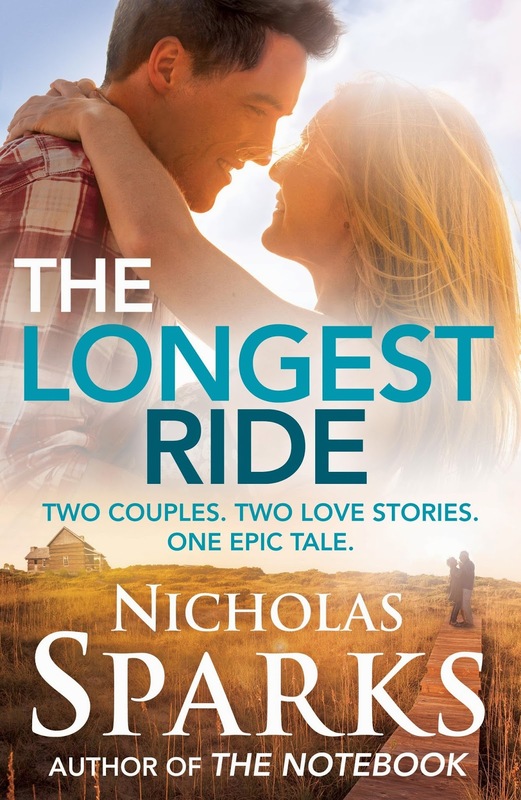 Based on Nicholas Sparks’ bestselling novel, “The Longest Ride” tracks a 91-year-old man trapped in a car crash who reflects on his life with his deceased wife as a young couple fall in love a few miles away. In his first major leading role, Scott Eastwood will play Luke Collins, whose love affair with college senior Sophia Danko plays out as the youthful half of the romantic saga. Based on Thomas Hardy’s 1874 novel of the same title, “Far From the Madding Crowd” stars Carey Mulligan as Bathsheba Everdene – an independent, beautiful and single-minded woman who attracts three distinct suitors. 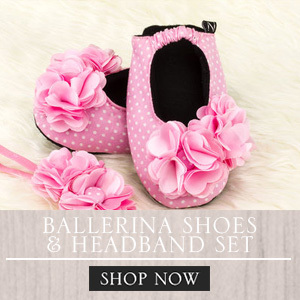 This timeless story of Bathsheba’s choices and passions explore the nature of relationships and love in the midst of hardships. The most horrifying horror movie of the 80’s is back for another haunting in the reimagining and contemporizing of “Poltergeist” in 3D. Legendary filmmaker Sam Raimi and director Gil Kenan team up to bring the horror classic about a family whose home is invaded by very angry evil spirits. When the terrifying apparitions escalate their attacks and take the youngest daughter, the family must come together to rescue her. “The Fantastic Four” reboot is the contemporary re-imagining of Marvel's original and longest-running superhero team. The movie is about four young outsiders who teleport to an alternate and dangerous universe, which alters their physical form in shocking ways. Their lives irrevocably upended, the team must learn to harness their daunting new abilities and work together to save Earth from a former friend turned enemy. At the heels of the highly successful adaptation of John Green’s “The Fault In Our Stars,” Green’s “Paper Towns” has also been adapted to film starring Nat Wolff about a geeky high school senior’s search for the most popular girl who disappeared on the eve of their graduation. 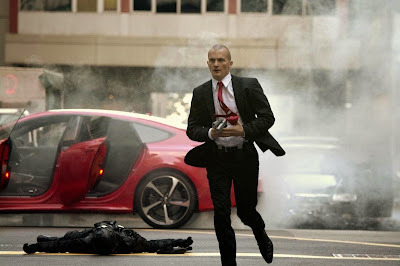 “Hitman: Agent 47” is based on the top-selling and award-winning videogame franchise "Agent 47”. An all-new motion picture about an elite and genetically engineered assassin, known only by the last two digits – 47 – of a barcode tattooed on the back of his neck. His latest target is a young woman on the run from powerful and clandestine forces. The mission brings startling revelations about the lethal agent and his prey, hurtling them on a collision course with their pasts. And this time, his number may be up. 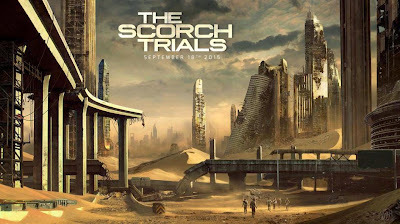 The second book of “The Maze Runner” series by James Dashner, “The Scorch Trials” has also been adapted on the big screen following the successful release of the first movie and will continue where the first one left off. 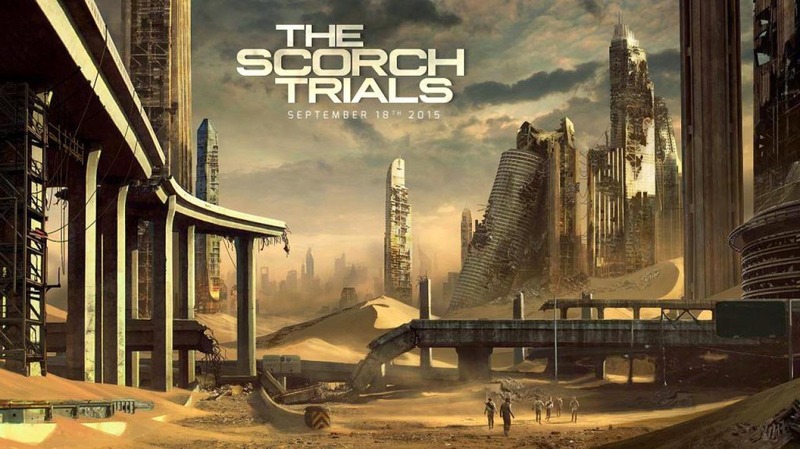 This time, after the Gladers have escaped the Maze, they now face a new set of games out in the world ravaged by flares and diseases. Daniel Radcliffe and James McAvoy star in “Victor Frankenstein,” based on Igor’s (hunchback assistant of Dr. Frankenstein) perspective – of his dark origins, his redemptive friendship with young medical student Victor Von Frankenstein and how Frankenstein, the legend we know today came to be. 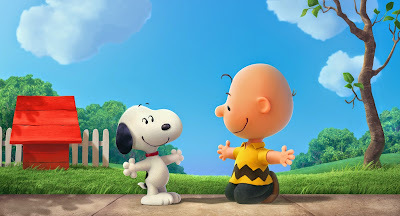 Snoopy, the world’s most lovable beagle – and flying ace – embarks upon his greatest mission as he takes to the skies to pursue his arch-nemesis The Red Baron, while his best pal, Charlie Brown, begins his own epic quest in “Peanuts Movie” (3D). 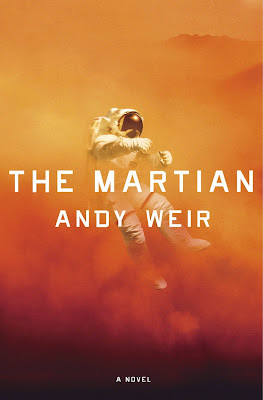 Andy Weir’s phenomenal self-published book, “The Martian” also leaps from pages to screen. 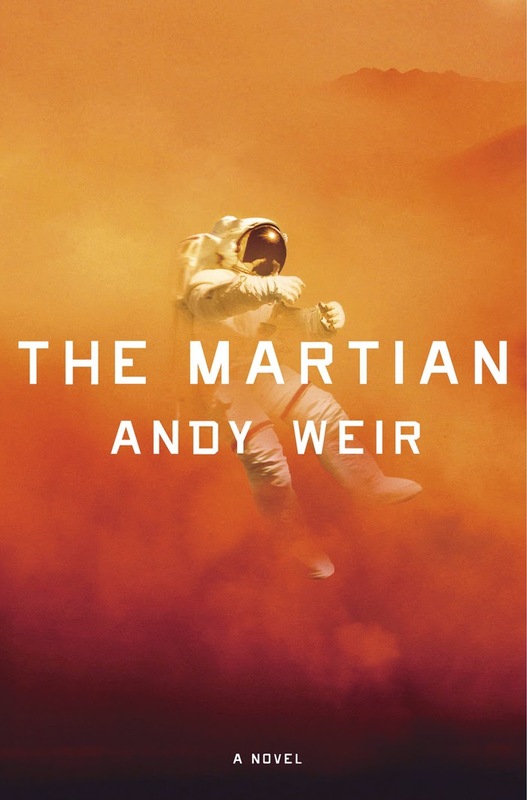 Directed by Ridley Scott, the movie is about an outer space adventure starring Matt Damon, Jessica Chastain, Kate Mara, Jeff Daniels, Sean Bean and Kristen Wiig that follows the story of astronaut Mark Watney, one of the first people on Mars. He is left behind by his crewmates after a dust storm tears through the area and has to find a way to survive being stranded on the Red Planet. I'm sure you're as excited as we are! See you at the movies! I also anticipate most of these movies this year. I didn't know that a new movie upcoming inspired by Nicholas Sparks' book will be released. For sure, it will be another great love story! I'm adding some of the movies in my list to watch this year. Victor Frankenstein seems like a good one with Daniel Radcliffe. Taken 3 is my favorite among all of them! Taken 3 is my favorite among all of them!! 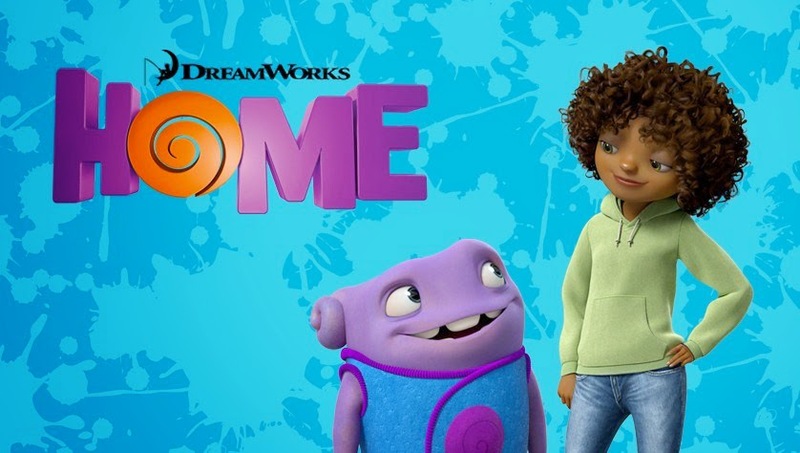 There are many great movies coming up this year! I'm excited to watch them! I am looking forward to Taken 3 and the longest ride. It is good that there will be good movie line-ups this year.